They say money doesn’t grow on trees but it is virtually washing up on our beaches around New Zealand. 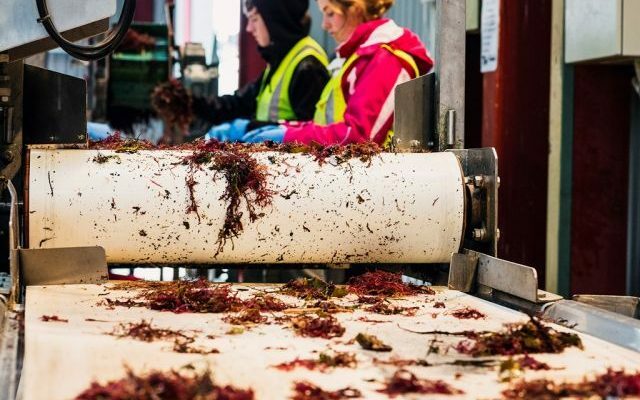 With a global shortage of high quality Agar making headlines worldwide, seaweed processing factories in Opotiki and Masterton are reaching out to our coastal communities to collect Pterocladia seaweed to help meet customer demand. Found washed up on rocks and beaches along the east coast of New Zealand, the distinct red Pterocladia seaweed is the raw material which, when processed and dried, forms Agar. With worldwide demand far exceeding supply, a newly refurbished processing plant in Opotiki and newly built facility in Masterton are calling out for people to help collect this prized natural resource before it gets washed back out to sea. 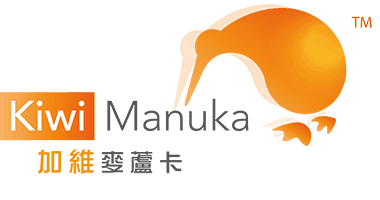 “It’s all pretty exciting what’s going on here,” says Kath Coopey, Technical Advisor at New Zealand Mānuka Group. “Our Opotiki plant has undergone a complete revamp and is now producing high-grade pharmaceutical Agar. And in Masterton we have a completely new business which started as an empty warehouse space but now has conveyors and teams of people sorting, drying and processing Pterocladia.” New Zealand Mānuka Group purchased the old Coast Biologicals factory in Opotiki in 2011, and opened the Masterton facility earlier this year. The investment in pharmaceutical grade facilities and modern production systems, positions the seaweeds business as a world-class processor and innovator of Agar products. Company founder, Phil Caskey says the business is continuing to invest in new technologies, intellectual property and processing methods to add value to this natural resource. “We are actively looking at new products for other types of seaweed in the future,” he says. Agar is an incredibly useful and important ingredient for the food industry as well as a wide range of industrial applications such as pharmaceutical products, medical research, dental prosthetics and biotechnology. Pollution and environmental conditions have impacted supply and product quality from some countries. Anyone interested in taking part in a beach collection needs to contact New Zealand Mānuka Group. Please click here to view further details about collectiong the seaweed.